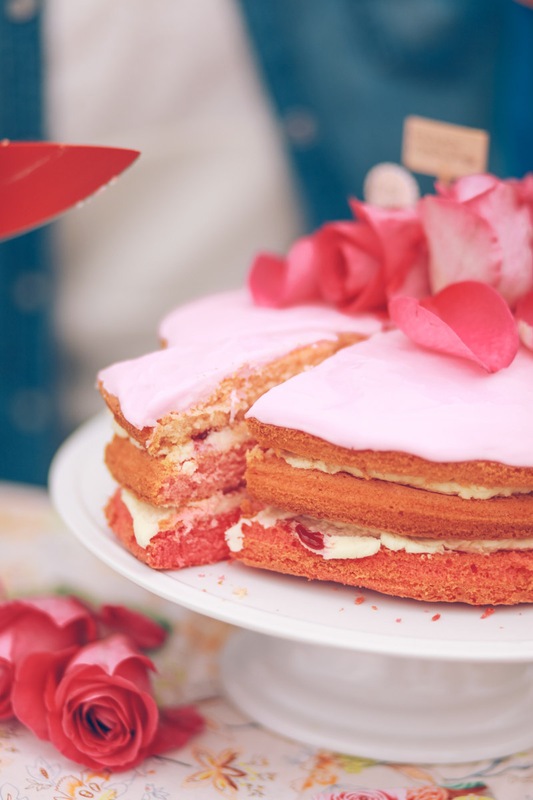 Our friend Emma makes amazing cakes. 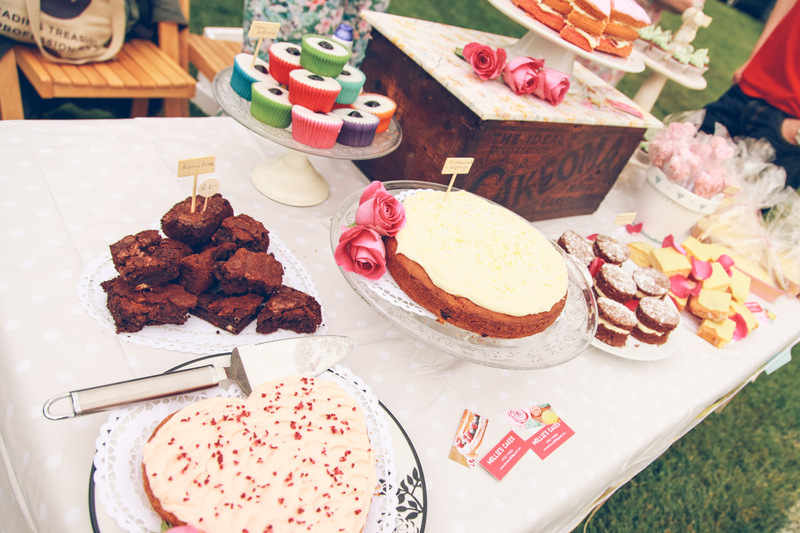 She made our four (yes, four) wedding cakes and we’re yet to taste a cake more delicious than her tasty treats. 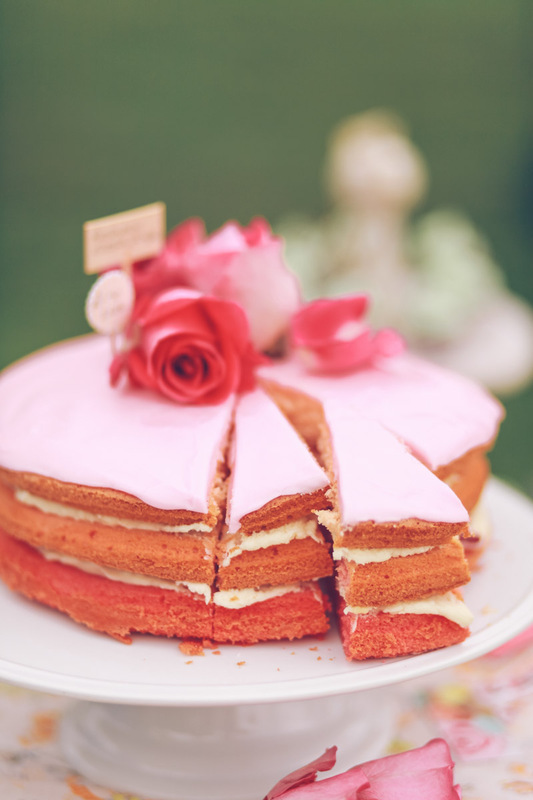 And we eat a lot of cake. 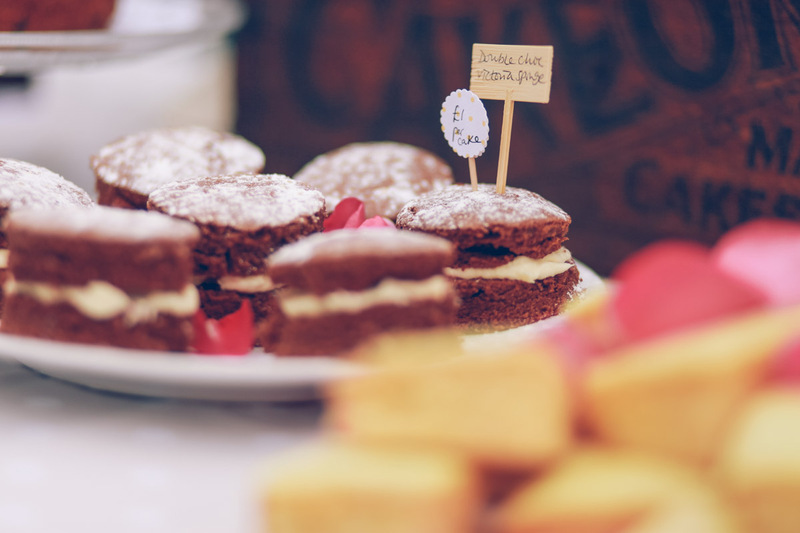 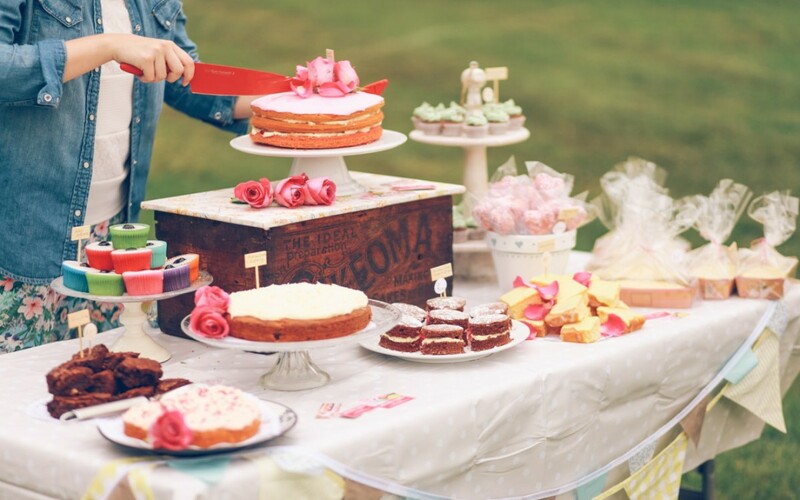 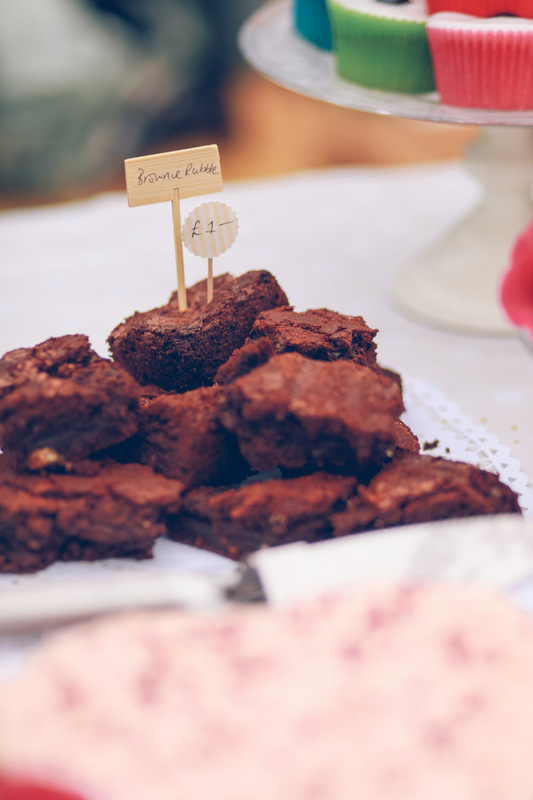 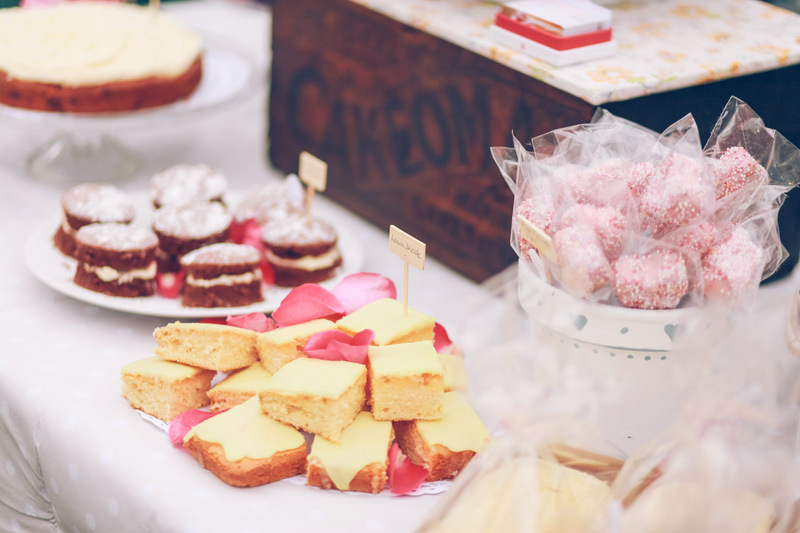 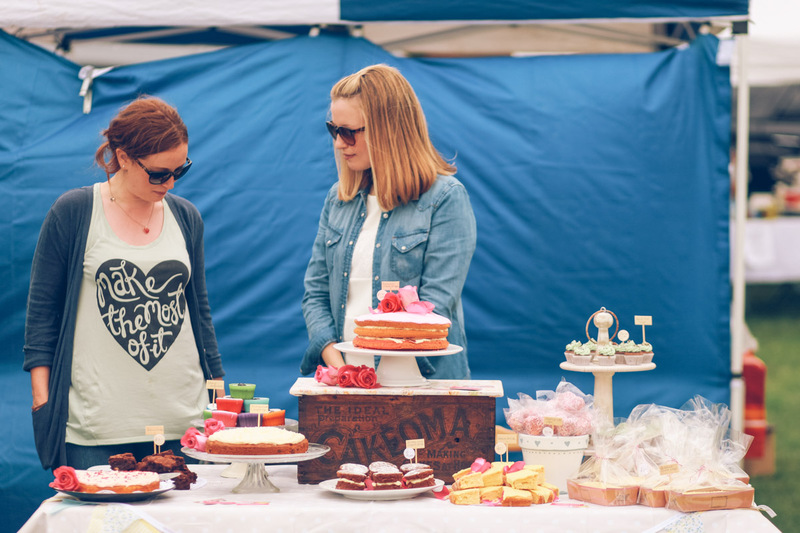 So, when she decided to have a stall at our local village fayre last weekend, we were excited two reasons: we got to help brand, style and photograph the stall – an absolute pleasure, and we got to eat as much cake as we wanted by way of thanks. 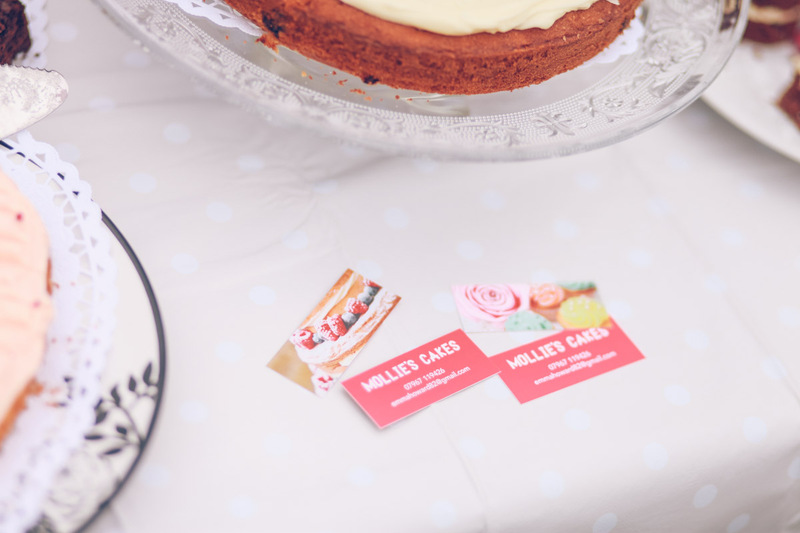 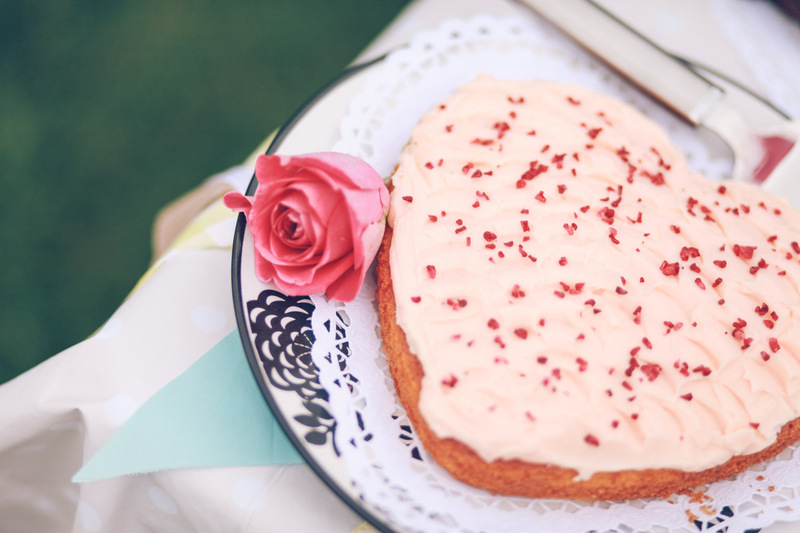 Mollie’s Cakes is named after Emma’s mum – her baking mentor, and all round life mentor, so the name is a fitting tribute to the pleasure and happiness Emma gets from baking. 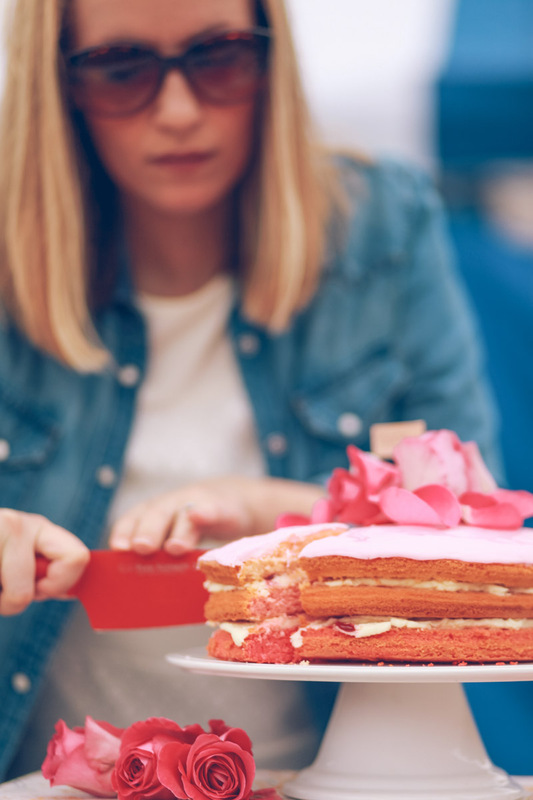 To have baked for 18 hours straight to prepare for the fayre, it is truly a labour of love. 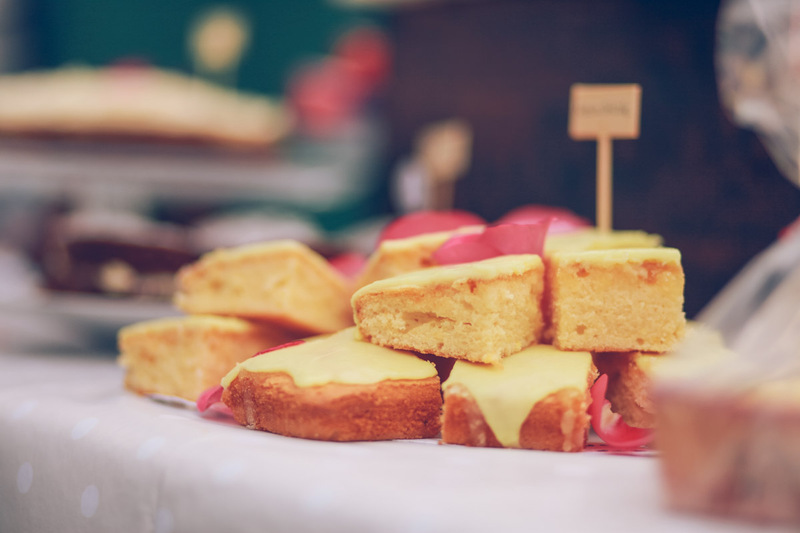 She whipped up delights such as Pink Lemonade and Raspberry cake (someone bought half the cake meaning we didn’t get to try it – too slow! 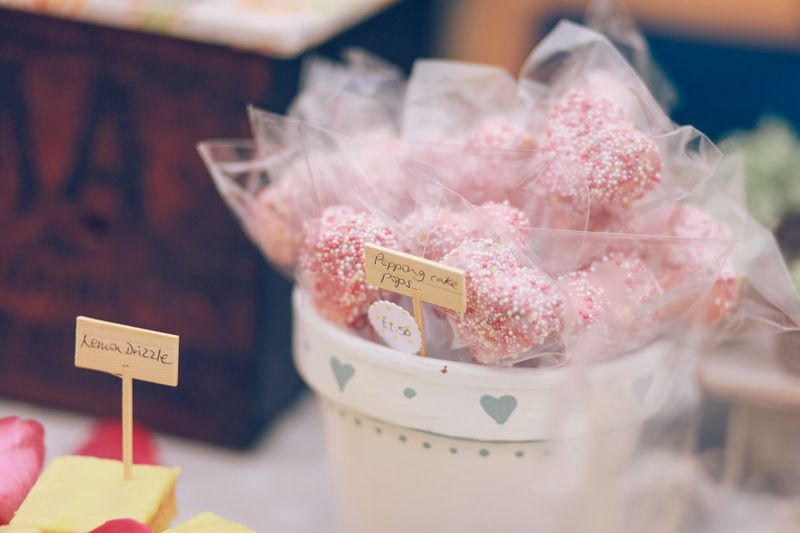 ), heart-shaped Popping Candy Cake Pops, Mint Choc Chip Cupcakes and Butternut Squash Loaf Cake, and by the end of the afternoon there were just crumbs left. 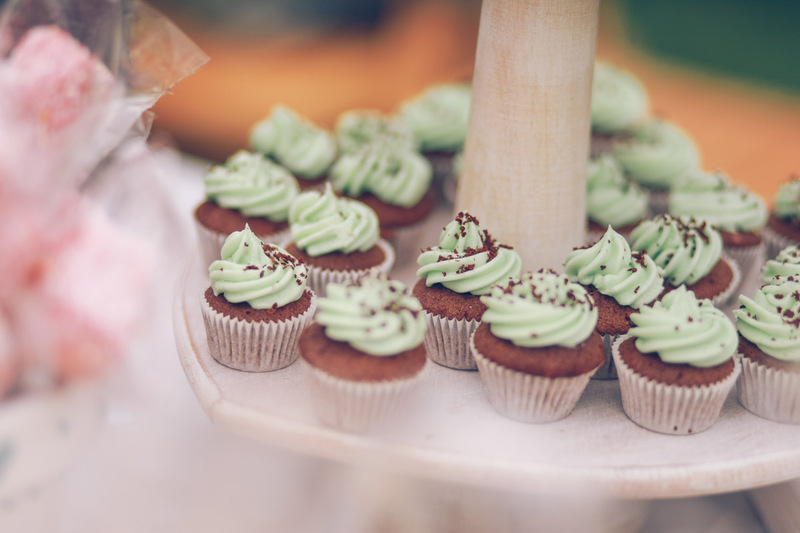 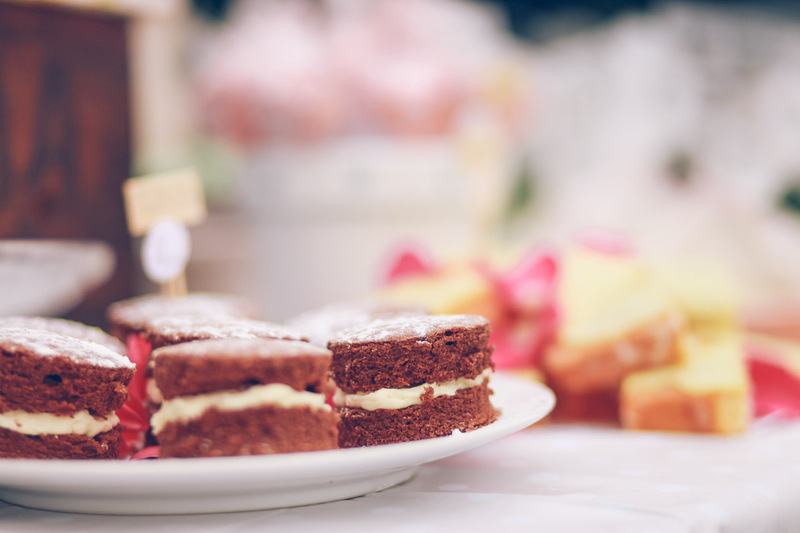 Emma makes cakes for any occasion – we have tried and tested the birthday and wedding cakes on our own special occasions, but all events are catered for. 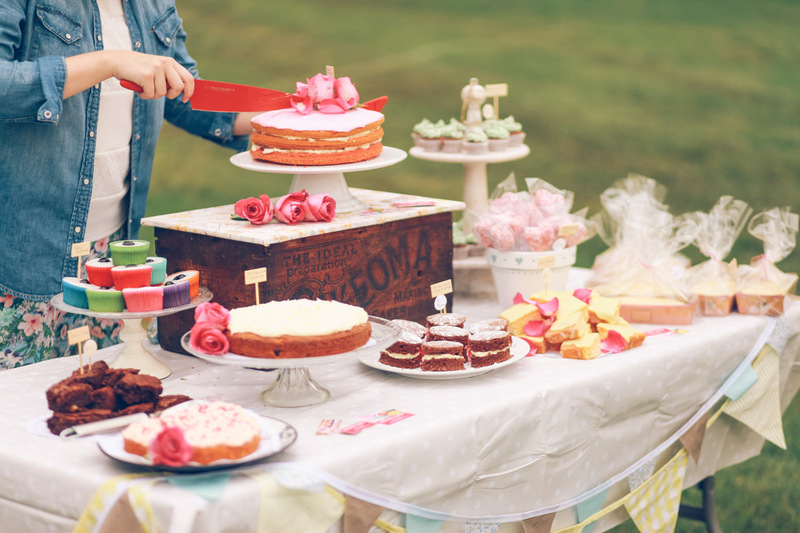 If you want to get in touch with Emma about a commission or indeed any cake-related chat, you can reach her on emmahoward82@gmail.com.